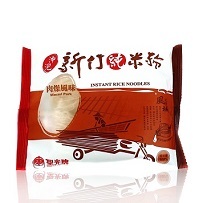 The Golden edition, small packs, is suitable for small families and also great as gift packages.100% made with all natural tsai lai rice. No starch, no additives, no bleaches, 0 trans fat, no preservatives. 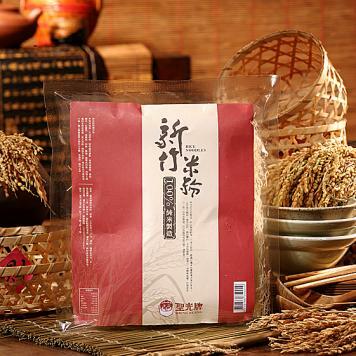 Characteristics: The Golden edition, small packs, is suitable for small families and also great as gift packages.100% made with all natural tsai lai rice. No starch, no additives, no bleaches, 0 trans fat, no preservatives.